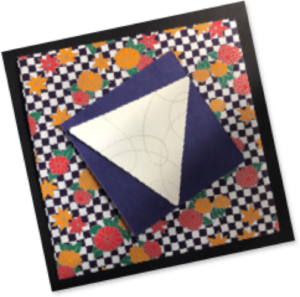 Lydia will be guiding a mixture of Zentangle concepts during this art session and introducing some of the newest tangles and tile trends designed by Zentangle CZTs and Zentangle enthusiasts alike from around the world. Come! Enjoy a morning of creating art in “local kine” fashion. This Zentangle session will have the feel of a “mixed plate” meaning a little bit of everything, along with standard staples (tiles & pens) as well. New Zentangle concepts are being created/born at any given time of the year, so Lydia will devote this time to introduce, but a few, of these creative ideas. Student kit: Sakura 01 red pen, 3 tiles assorted. To spice up your plate, you are invited to bring your favorite Zentangle tile coloring tools! Class will be guided with Zentangle’s traditional ceremony and method. This class is open to all levels, no Zentangle or art experience necessary. An overview of the Zentangle art method will be introduced to those new to Zentangle art. Students are invited to bring snacks to share. Cost is $35 / $30 VAC members plus a $10 supply fee.